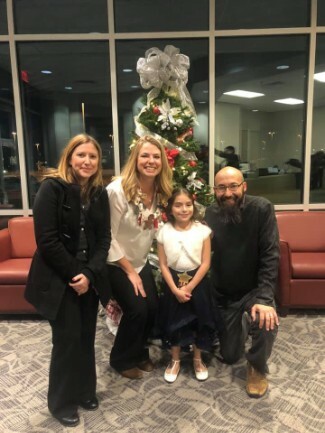 This month Hailey Solares, a third grader in Mr. Koceich's class was chosen to represent D P Morris Elementary. We are so very proud of her. Congratulations Hailey!